Accidents involving pedestrians are very common in the province of Ontario, with driver negligence and poor weather conditions being some of the leading contributing factors. Pedestrian accidents can cause various injuries ranging from cuts, bruises, and soft tissue damage to fractures or brain and spinal cord injuries. These injuries require lengthy rehabilitation and, unfortunately, sometimes result in lifelong impairment. Pedestrian accident victims and their families can be unduly burdened with emotional and financial stress that results from mounting medical bills, lost wages, and other expenses related to the accident. The expert legal team at BILF PC Law has the expertise and resources to ensure that your rights are protected and that you and your family receive the much needed financial relief from the burdens associated with the accident. If you have sustained injuries as a result of a pedestrian accident, you are entitled to compensation. Contact BILF PC Law for a free consultation, and protect your rights. Our expert legal team has helped victims from all over the province receive maximum compensation for their injuries. 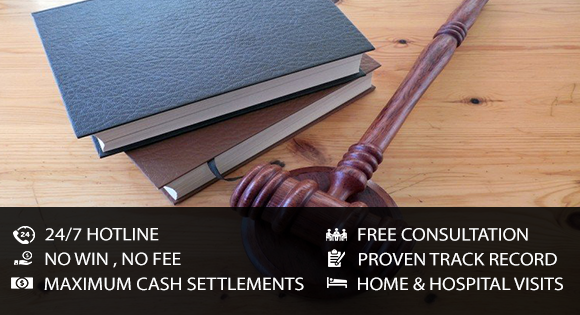 Call us today, and find out why having an experienced legal team on your side can make all the difference.